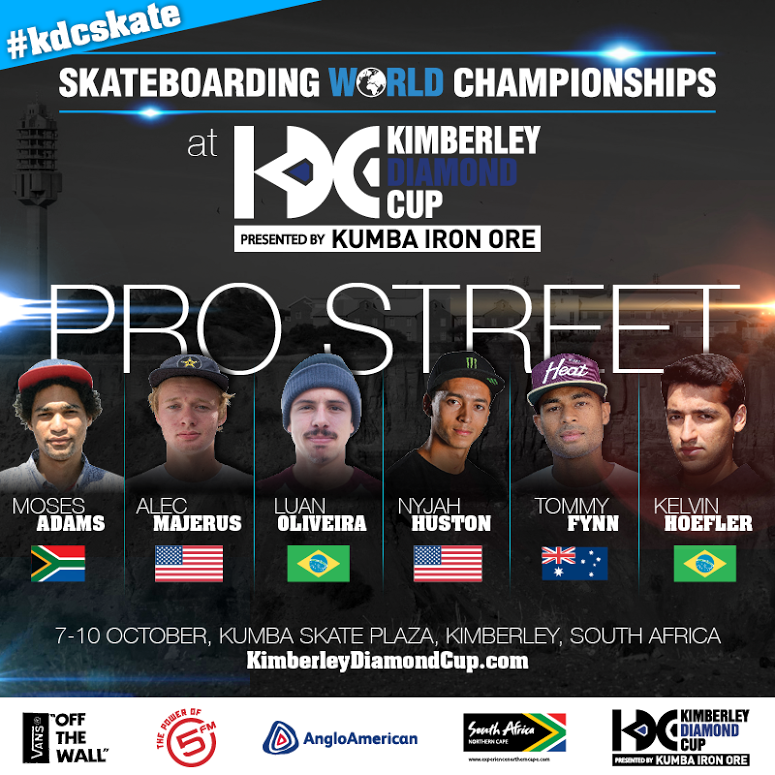 (Kimberley, South Africa – October 5, 2015) – World Skateboarding Grand Prix today announced the roster for the 2015 Skateboarding World Championships at the Kimberley Diamond Cup – the official street skateboarding world championship as recognized by the World Skateboarding Federation. 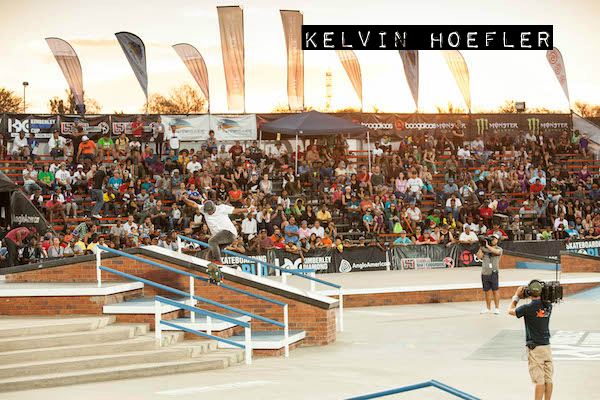 The best pro street and vert skaters from the U.S. will join the top skateboarders from around the world to battle it out in Kimberley, South Africa October 7-10 for their share of a $500,000 prize purse, the largest single event prize purse in skateboarding, and the title of world champion. 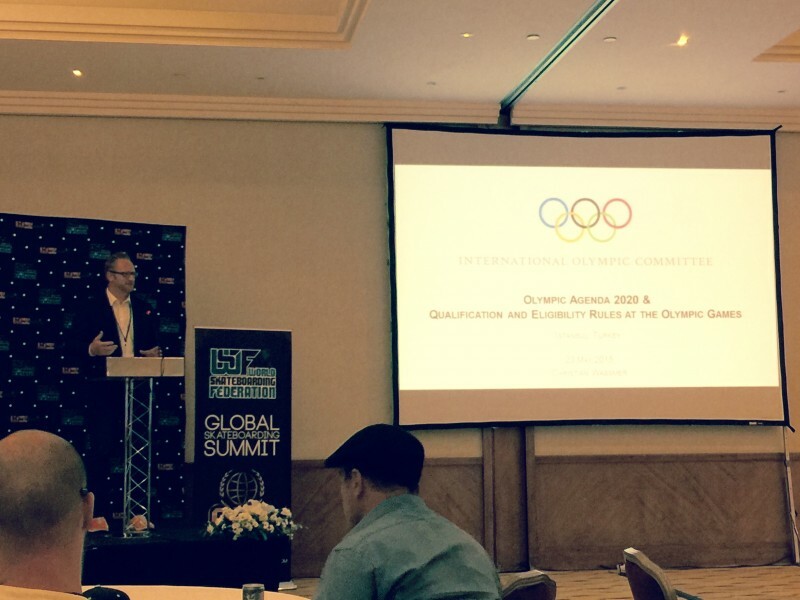 An historic contingent of over 40 countries and 250 skaters will compete in women’s street, men’s street and vert disciplines. 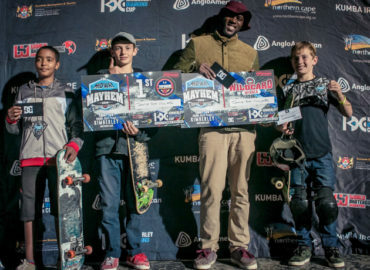 Another first in the industry, this year’s winners of major international contests were invited to compete in the Skateboarding World Championships along with the top 50 ranked skaters in the world, according to the official ranking system by World Skateboarding Federation. 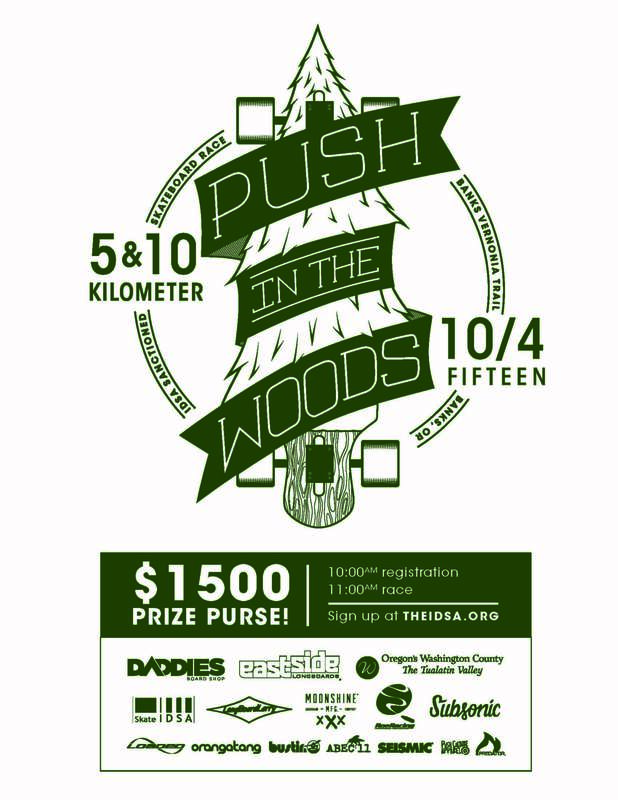 The open qualifiers for the street championships, will be held on Friday, October 9. 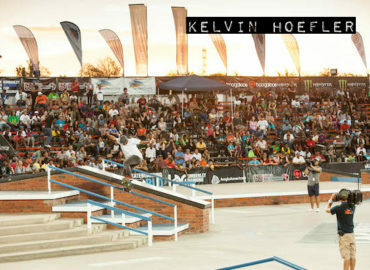 Confirmed major contest winners vying for the Skateboarding World Championships titles include Dew Tour vert winner Jimmy Wilkins, Street League winners Kelvin Hoefler and Leticia Bufoni, X Games winners PLG (vert), Tyson Bowerbank (Boardr Am), Nyjah Huston (street) and Alexis Sablone (women’s street), Copenhagen Pro Tivoli winner Yoshi Tanenbaum, U.S. Skateboarding Championships Scotty Laird, Turkish Skateboarding Championships winner Adem Ustaoglu, Nike SB Open Berlin winner Aurelien Giraud from France, Mystic Cup winner Maxim Habanec of the Czech Republic, Canada’s Am Getting Paid winner JS Lapierre and Simple Session winner Russian Maxim Kruglov. 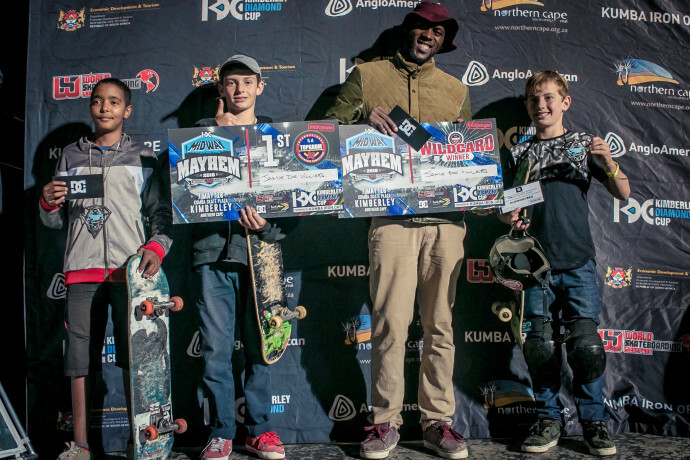 For the first time, skateboarding’s biggest contest of the year will include the African Continental Championships, a special championship to accommodate the 14 countries and 26 skateboarders competing from African countries. 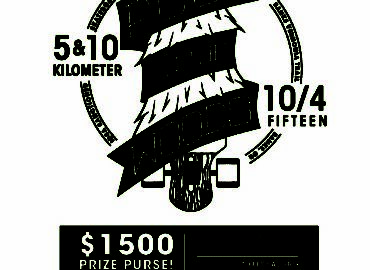 The African Continental Championships will feature women’s street, men’s street, the rider cup team championship and men’s vert. 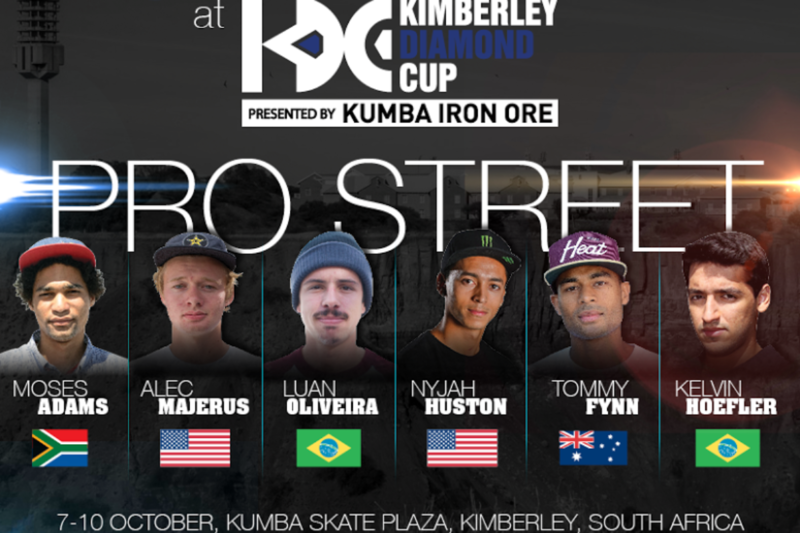 The Skateboarding World Championships at the Kimberley Diamond Cup will be broadcast live in South Africa on SuperSport and distributed globally in 173 countries reaching over 600 million homes worldwide.